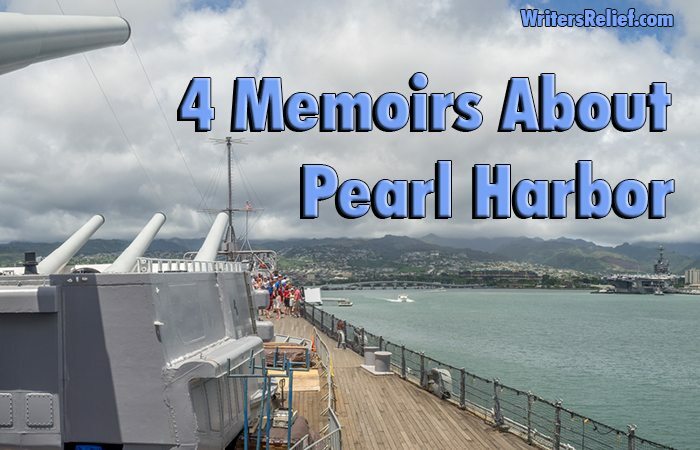 4 Memoirs About Pearl Harbor - Writer's Relief, Inc.
Today we remember the attack on Pearl Harbor and the more than 2,300 American lives lost. 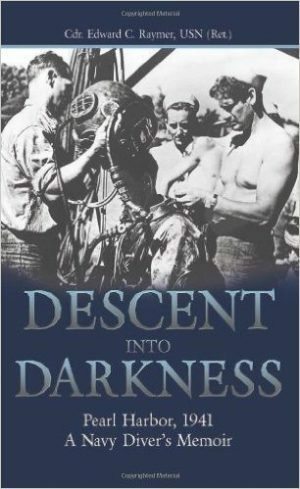 President Franklin Roosevelt called December 7, 1941 “a date which will live in infamy.” Here are four memoirs written by survivors of this tragic event that ultimately brought the United States into World War II. Cmdr. Edward C. Raymer, USN (Ret. 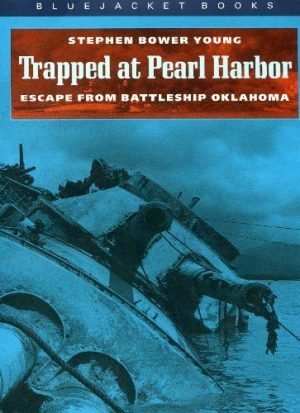 ), who led a crack team of U.S. Navy salvage divers, goes into detail about the desperate attempts to save crew members trapped under the burning wreckage of the great battleships Arizona, Oklahoma, and Utah in the aftermath of the Japanese attack on Pearl Harbor. Admiral James Richardson was the commander of the U.S. fleet in 1940 and 1941. 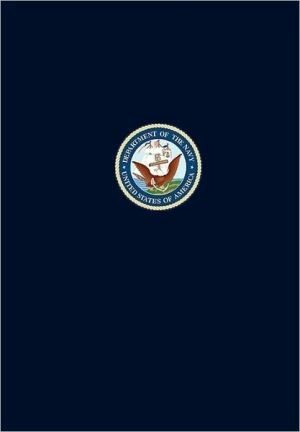 With his unique perspective, he is able to observe and reach conclusions about the political atmosphere and the readiness of the U.S. Navy fleet. This forthright and genuine tell-all gives a deep perspective of the politics of war. Stephen Bower Young served as a gunner on one of the main turrets of the battleship USS Oklahoma during the attack on Pearl Harbor. Young recounts his attempts to escape the overturned, sinking battleship when it was torpedoed during the surprise attack. 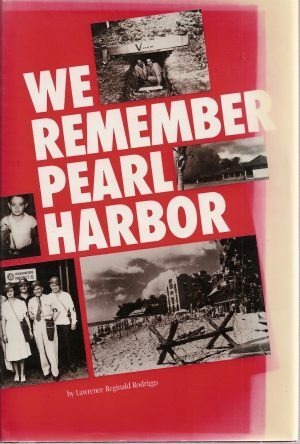 This book is a collection of fifty personal accounts by civilians who lived through the attacks on Pearl Harbor. 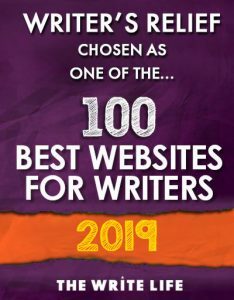 The collection highlights the unpreparedness of the islands, the martial law that was put into effect, the blackouts, the rationing, and the censorship faced by the island population. QUESTION: What war-time memoir would you recommend?